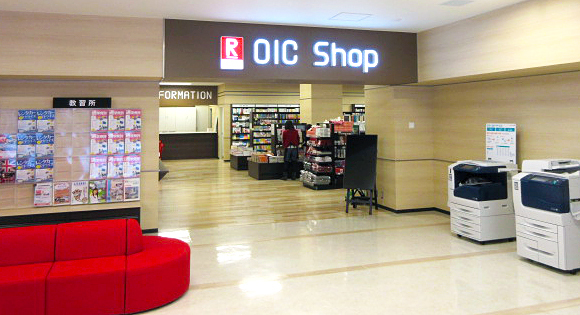 > 3.27（金）OIC Cafeteria・OIC Shop　Grand Opening!! 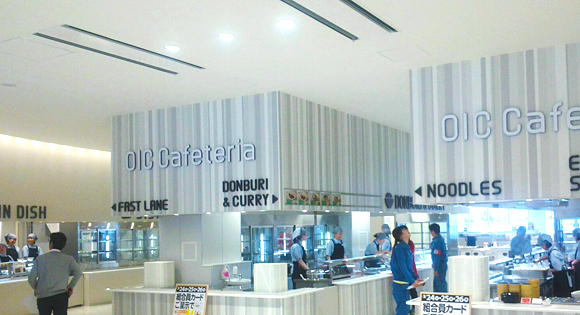 3.27（金）OIC Cafeteria・OIC Shop　Grand Opening!! © Ritsumeikan Co-op. All rights reserved.